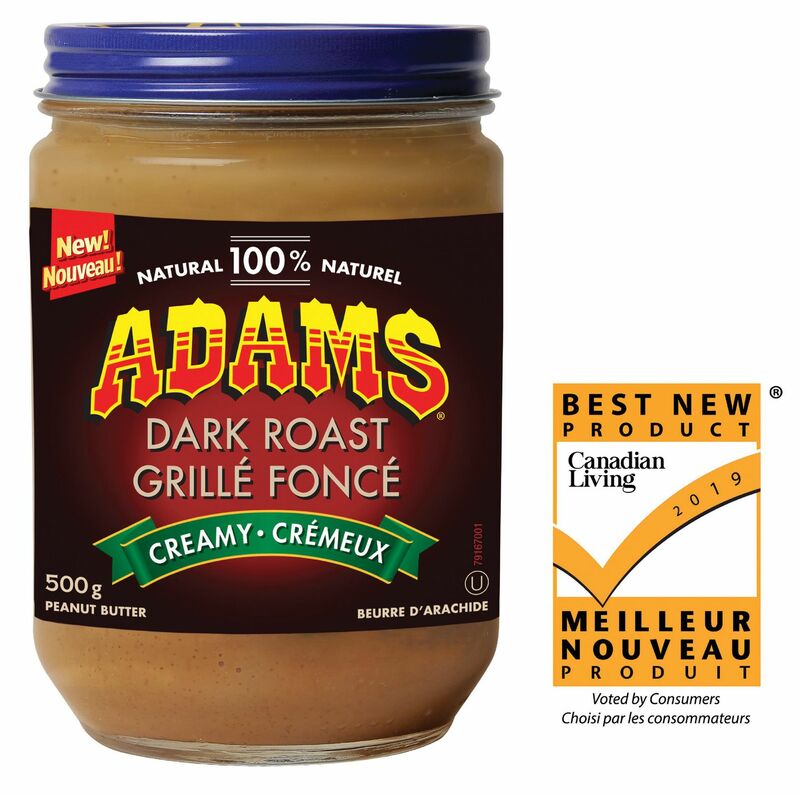 Enjoy the bold and rich flavour of dark roasted peanuts. 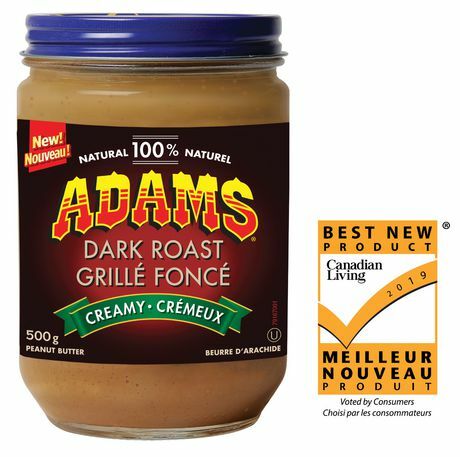 Adams 100% Natural Dark Roast Creamy Peanut Butter is made with just peanuts and salt so there is no added sugar and preservatives, and no trans fat. •100% natural, nothing to hide. No added sugar, no preservatives, no trans fat. No stabilizers, made without hydrogenated oils.